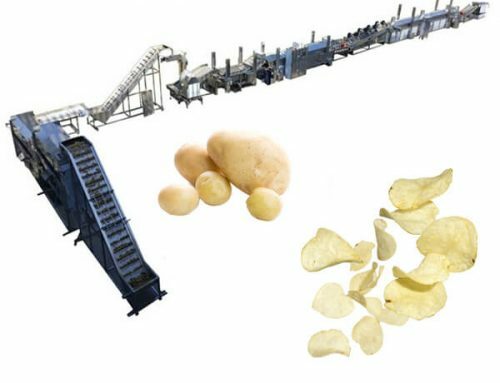 As one kind of new type drying equipment, microwave drying equipment adopts advanced microwave technology to dry products like powder, granular, and semi-liquid. 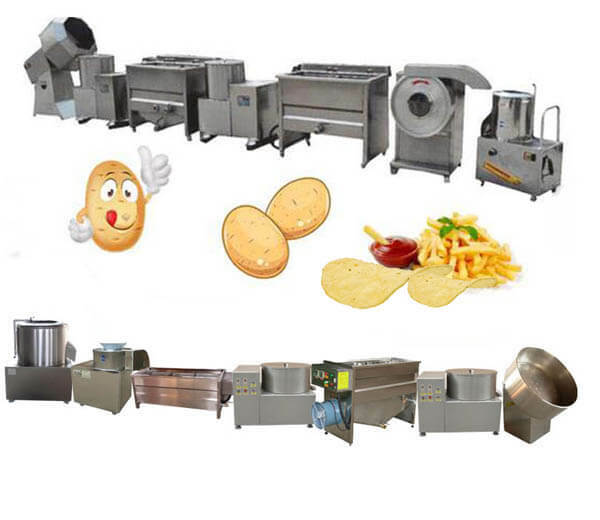 It also has the functions of food sterilization, food curing, the finished products processed by it with good taste and no nutrition loss. Our microwave food drying equipment enjoys great popularity in the area of the food industry for its high efficiency, safety and health, and nutrition preservation. 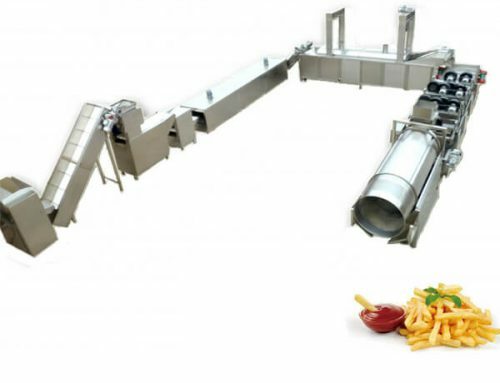 ★ The whole machine adopts food grade stainless steel, beautiful and easy to clean. ★ PLC automatically controls system, can realize the functions of store, output and print date. ★ Employ non-touched infrared temperature measurement technology, high accuracy, and easy operation. ★ Adopt a special device to make the moisture steaming quickly and increase the drying efficiency. ★ The microwave power can be adjusted as well as the speed, intelligent temperature, and humidity control. 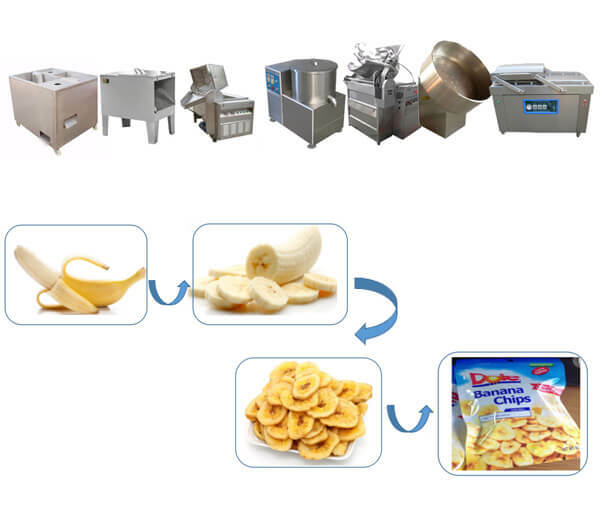 ★ Drying and sterilization at the same time, optimization of the process flow, improve production efficiency. ★ The leakage of the microwave is ≤1mW/cm2 (national standard≤5mW/cm2 ). 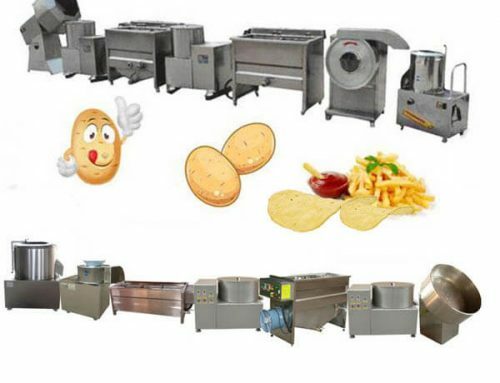 ◆ Selecting heating, heating and sterilization evenly. ◆ Energy saving and high efficiency, no additional heat loss. ◆ Easy to control, advanced craft, no pollution, low noise. 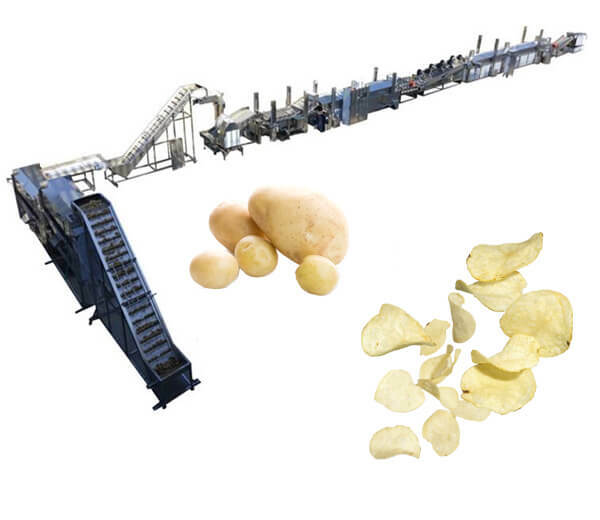 ◆ Short processing time, fast speed can retain nutrients and traditional flavor of the food. 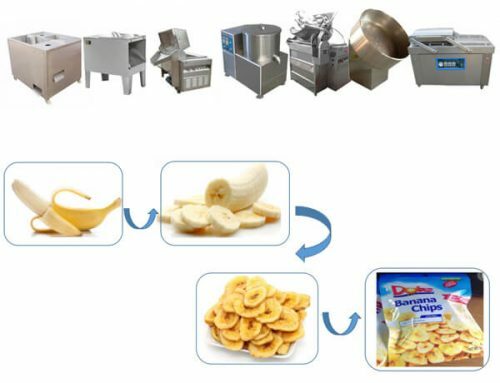 ◆ To extend the shelf life, improve the quality of the products. 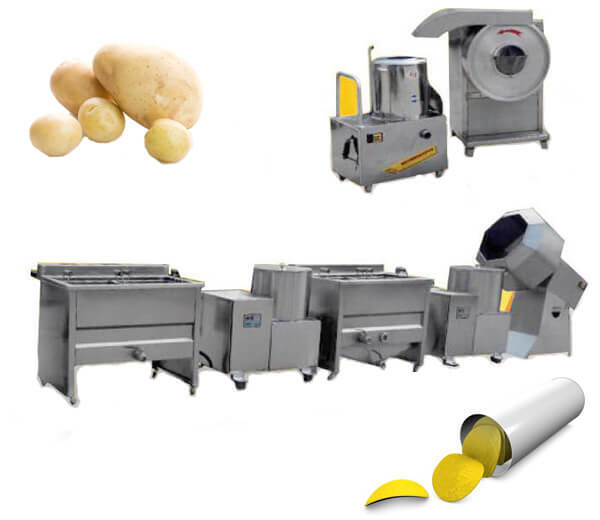 Microwave drying machine is suitable for processing vegetables, flowers, grains, meat, nuts drying, cooking and sterilizing. ☆ Pasta classes: non-fried fast noodles, fine dried noodles, stewed noodles, etc. ☆ Dates: dried dates, date paste, slice dates, etc. 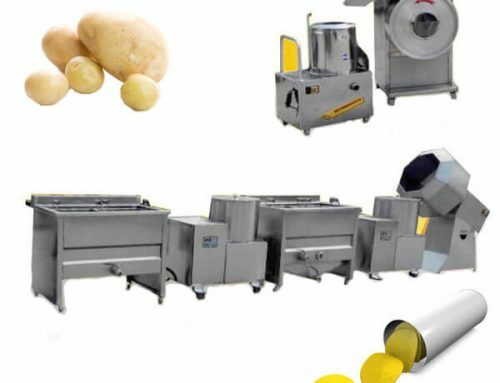 ☆ Vegetables: specialized in drying and sterilization for all kinds of dehydrated vegetables like baby vegetables, chili, carrot, sweet potato and so on. ☆ Condiment: sauce, dosing, etc. ☆ Flowers: rose, honeysuckle, chrysanthemum, peony, etc. ☆ Grain and nuts: filbert, Chinese chestnut, hazelnut, peanut, nut, almond, pine nut, pistachio nut, melon seeds, grain. 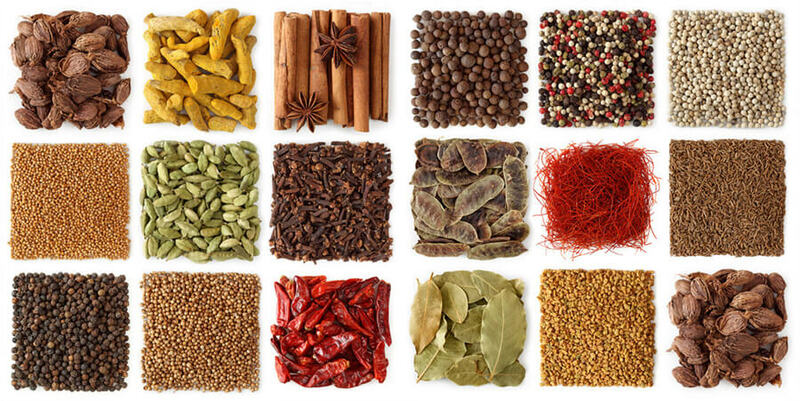 ☆ Bean products: bean, mung bean, green bean, tofu, dried tofu, bean powder, etc. ☆ Meat: beef, pork, chicken, fish, duck, etc.